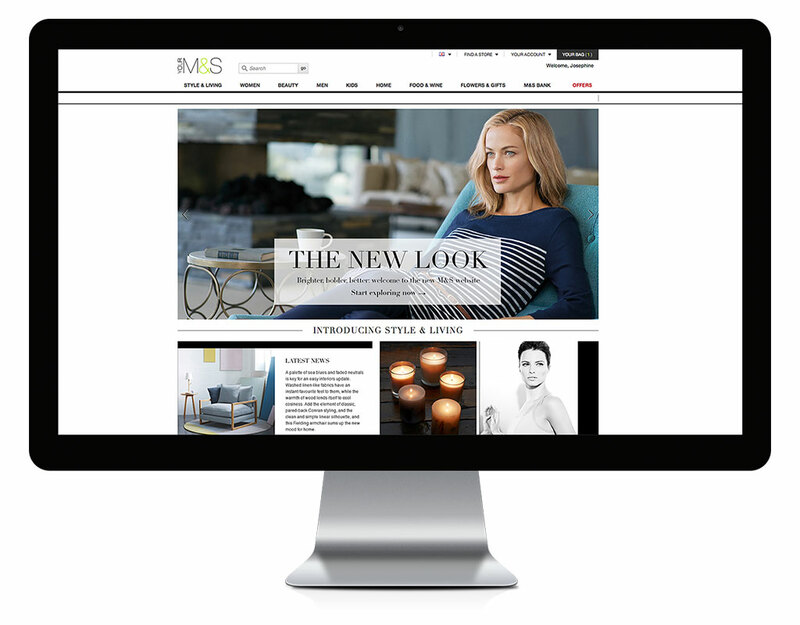 M&S poured £150m into its new e-commerce site which was successfully launched in February 2014. I was the lead designer on this redesign project which lasted over a year. The new website has repositioned M&S as a trend-led fashion shopping site that inspires customers with outfitting ideas and carefully curated editorial contents. The adaptive website design enables a full customer experience on both desktop and tablet.